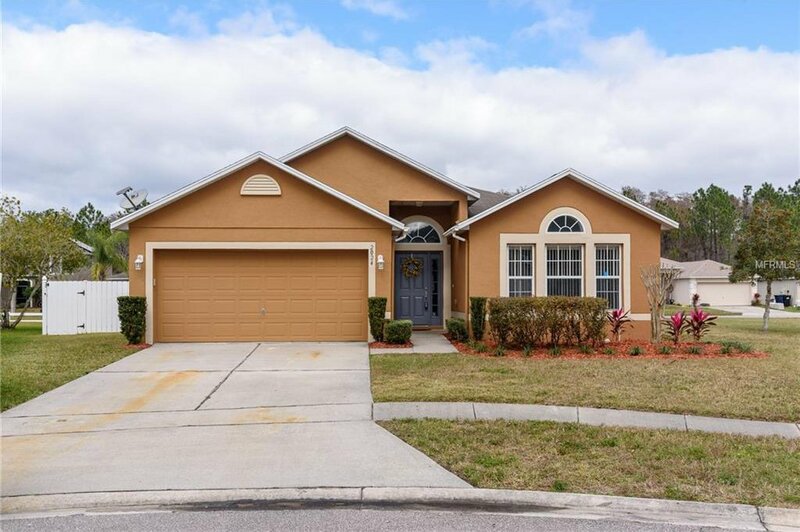 Check out this amazing four-bedroom, two-bath property with nearly 2000 SF in the desirable East-Orlando community of Corner Lakes! Just minutes from Avalon Park and the shopping and dining district of Waterford Lakes! This property features new interior paint, new carpet in the bedrooms, French door refrigerator, new stove too! All appliances included! The vaulted ceilings make the space feel even bigger! The seller recently added new, modern light fixtures too! Check out the screened in patio with new flooring with a view of the large backyard which sits on an oversized corner lot. Community features walking trails and a tot lot. Great community for families! This location is perfectly situated 30 miles from downtown Orlando and 30 minutes to Cocoa Beach! Schedule your showing today!